In 2011, the Gallup-Healthways Well-Being Index reported that more than 1 in 6 Americans working full-time or part-time was assisting with the care of an elderly or disabled family member, relative, or friend. Today, 7 years later, complex cancer care is shifting away from the inpatient hospital setting and moving into the home. Now more than ever the availability and support of family caregivers is a significant factor in the world of Oncology and putting additional strain on the American workforce. I recently read the results of a study published in Clinical Journal of Oncology Nursing, that was designed to better understand the needs and quality of life concerns of those providing care to a loved one with cancer. Some common themes that arose from the interviews conducted as part of the study fell into 7 aspects of care. Physical: Over all, family caregivers expressed a desire to understand the patients’ needs as well as be present, attentive and reassuring. The most repeated theme was the presence of and difficulty of dealing with treatment-related side effects. Psychological: Uncertainty was a common theme that often gave way to anxiety, stress, and feeling overwhelmed. Many caregivers expressed a desire to be present and offer support even as they faced a lack of emotional energy. Spiritual: Having a faith community reported to provide a source of support for some caregivers. Financial: There were many costs associated to care, but the most commonly reported were the expenses of last minute flights, gasoline, overnight hotel stays, restaurant meals, and time lost at work. Even those who reported having healthcare coverage and financial stability voiced anxiety about the financial impact. 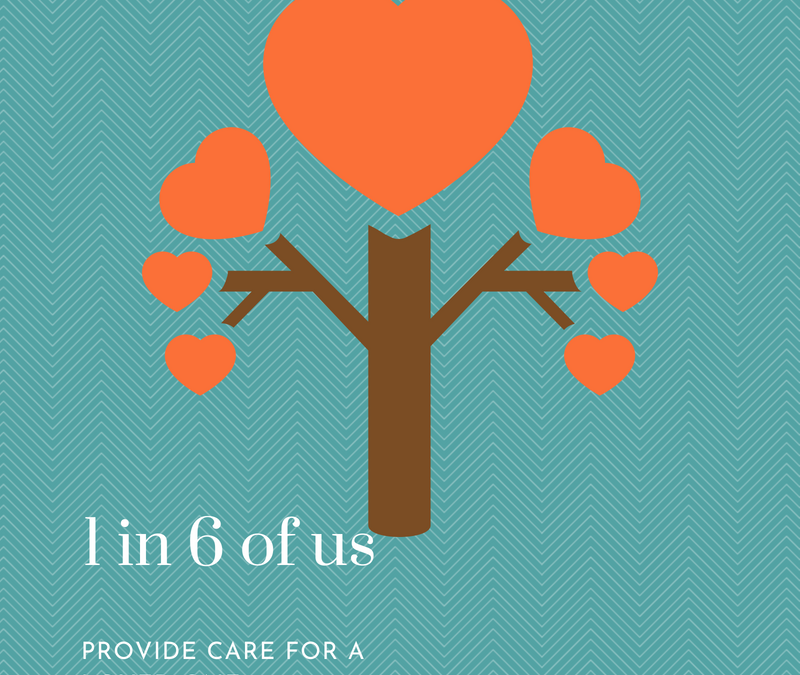 Caregiver Self-Care: The majority of the respondents were neglecting self-care in order to care for their loved ones. Many reported a lack of sleep and exhaustion. 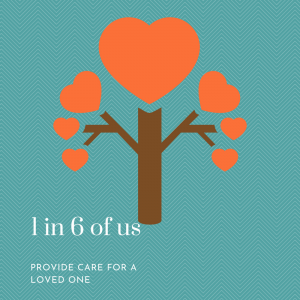 The results of this study provide evidence for greater emphasis to be placed on the effects of caring for a loved one with cancer have on family caregivers. If you or someone you know is providing care for a loved one with cancer, please call for a complimentary consult to see how I can help.